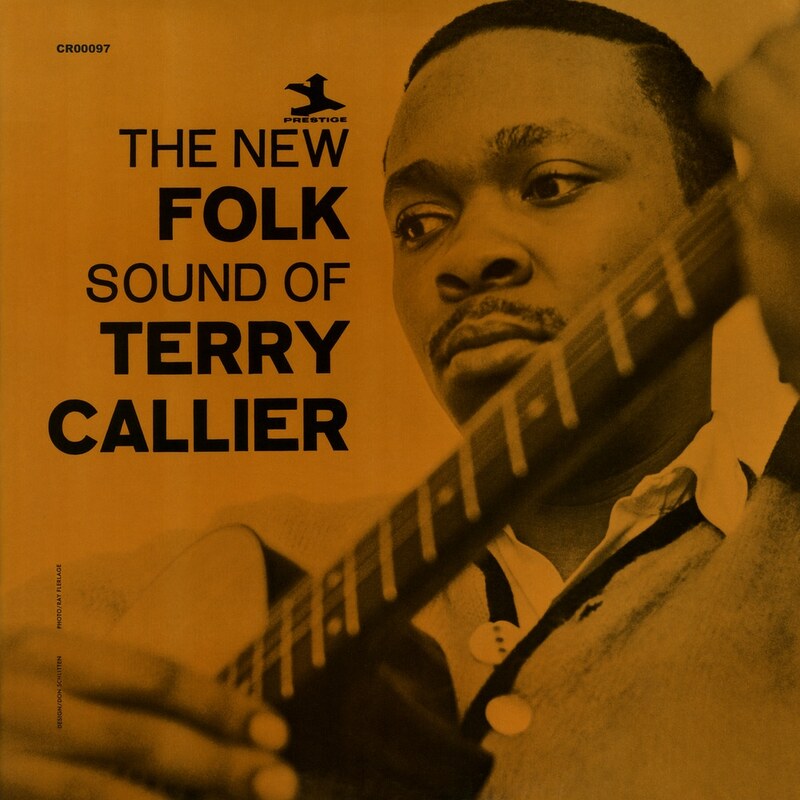 Terry Callier conveys the promise and power in The New Folk Sound of Terry Callier. This album captures a young man in his element, his voice and soul, evoking jazz and folk-infused songs that prove timeless. This new version includes five previously unreleased alternate takes (“900 Miles,” “Promenade In Green,” “It’s About Time” and “Be My Woman”) along with two tracks making album debut (“Jack O’Diamonds” and “Golden Apples of the Sun”), as well as new liner notes by Jason Woodbury which help narrate this lost gem.